These Are the Most Expensive Fails in DIY Home Improvement By Realtor.com - Cheryl&Co. If done right, going DIY to fix up a property can lead to some hefty savings. 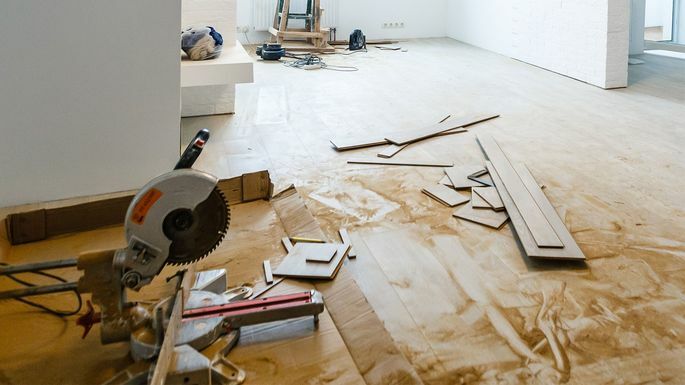 But DIY fails can cost folks big time, according to a recent report from Porch, an online network that connects folks with home improvement professionals. To come up with its results, Porch surveyed nearly 1,200 folks who had completed a home improvement project within the last year.